Financial and business astrology provides many opportunities, including structural analysis, strategic planning, the selection of managers and staff, creating cohesive teams, career planning. About all these possibilities and in this book, written by prominent astrologer Karen Bozen. The presentation is based on examples from life, with which the author experienced in advising large corporations and their employees during their professional careers. Author irrefutably proves that success in business is very clearly correlated with trends in business processes, astrologers predicted on the basis of their calculations. 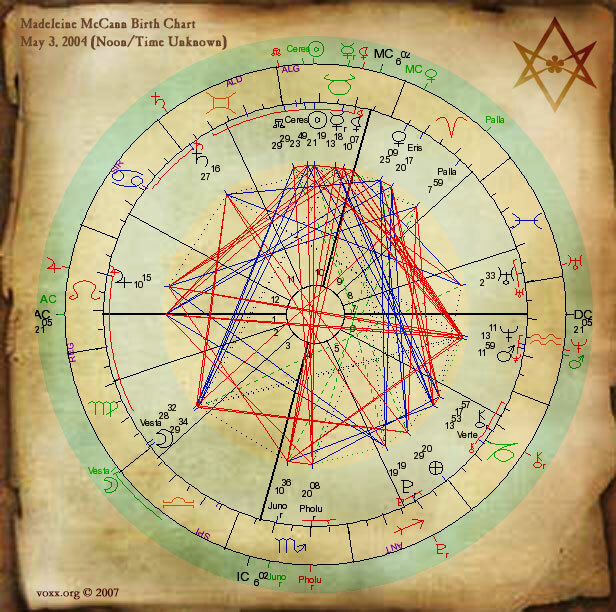 Astrology can offer to all those who are busy planning their future financial and other operations, very solid guarantee their success and failure depending on whether it takes into account the recommendations in the astrologers. But how to get them - just described in this book.